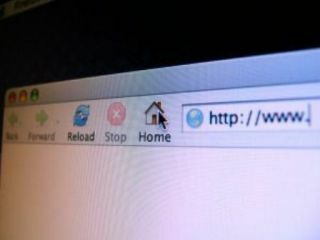 More than half of European households now have access to the internet, according to the European Commission . Figures from the European Union's Eurostat data agency show that 52 per cent of households could access the internet in the first quarter of this year, compared with 48 per cent for the same period of 2005. About a third (32 per cent) had a broadband connection, compared with 23 per cent last year. In the UK, 63 per cent of households have internet access, and broadband connections are used by 44 per cent of UK households. The highest proportions of households with internet access were in The Netherlands (80 per cent), Denmark (79 per cent), Sweden (77 per cent) and Luxembourg (70 per cent). Eurostat's data showed that 47 per cent of Europeans used the internet at least once a week. Internet use was highest among young adults, with 73 per cent of 16 to 24-year-olds old surfing the web at least once a week. Men used the internet more than women, with 51 per cent using it once a week compared with 43 per cent for women. The research also showed that 94 per cent of EU companies had internet access in the first quarter of the year, with 75 per cent on broadband.